What makes a good web design? A picture paints a thousand words, so the hackneyed adage goes. It’s true but a great website speaks volumes. A website is designed to meet the needs of the users not of the designer. Here are some of the website design principles to reflect on before you embark on designing your own website. 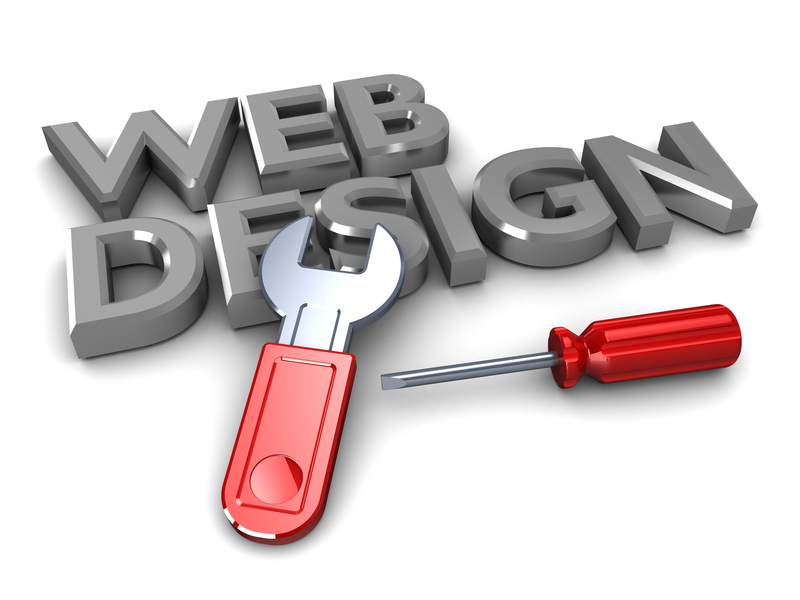 Your website should be able to meet the needs of your website visitors. Each widget and page should serve a purpose. Your customers or clients would want a website that is easy to navigate. It is important to establish your communication with the users. Make the headings of your pages easy to read. Your content must be short and simple. Fonts that are simple and pleasing to the eyes are easier to read. Ideally, your font size must be 16px, a maximum of 3 typefaces and a maximum of 3 point sizes. A well-thought color choice creates harmony and balance. Make sure to choose the right contrasting colors to make the texts stand out. Use colors wisely. Choose images that suit your website. It helps capture the attention of your audience. Use infographics as well to communicate ideas in image form. This enlivens the look of your website. If necessary, you can also use videos. More and more people are becoming adept with the new media technology available today. You can take advantage of this and make your website available to all kinds of devices. This means making it adjustable to different screen widths. Always remember that you are building your website for the convenience of your website visitors. Make your design as creative as possible yet useful. By considering these simple rules, you can make your website more interesting and engaging. Are you ready to build your website now?